For open we'll take 32 teams! See below for process. Once you register online through AVP America you'll be directed to a confirmation page letting you know we received your entry. You will be confirmed registered once your payment goes through via a PayPal Invoice sent from Terry@votr.com (VOTR) and there is space available in your division. All Dino, AA & A division registrations are accepted on a first come, first served basis, space is limited, don't wait! Registrations without payment & complete player information will not be entered. 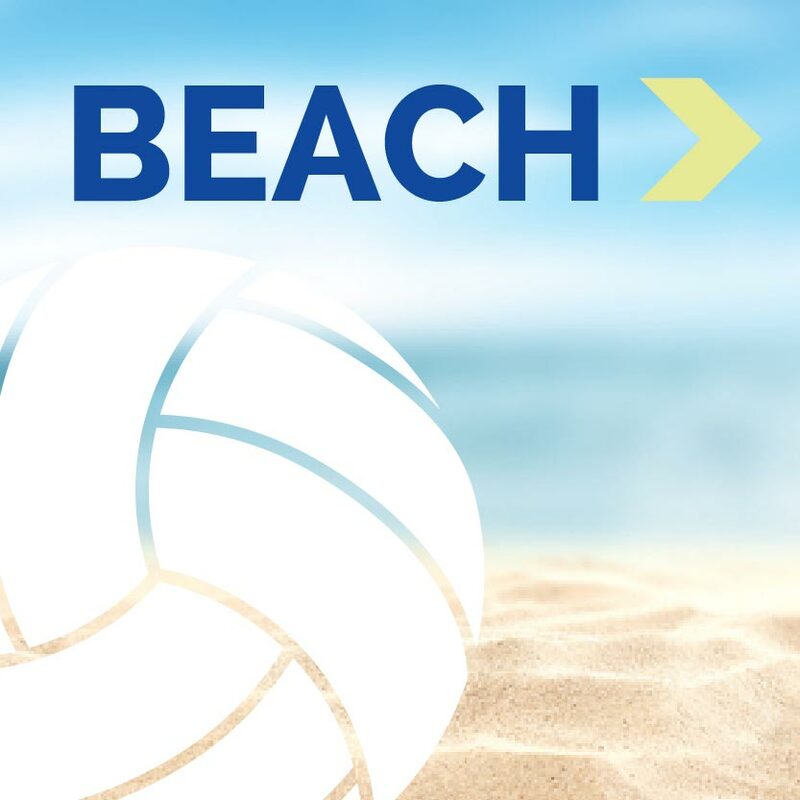 Beach Bash Doubles Open (32 teams per gender) will be accepted on the following priority system until Monday April 29th, 2019, after April 29th any remaining opening spots will be filled on a 1st come 1st serve basis (aka tier #4). Teams will be accepted based on either of their players 2018 finishes in any of the following events: Beach Bash Doubles, Steamboat Doubles, Snowmass Doubles, Putterhead Doubles, Oasis Classic, Fraser Valley Doubles or the 2018/19 CO Winter Beach Series final standings. 1st tier will be 3rd place or higher, 2nd tier will be 4th-9th finish, 3rd tier 10th-15th & 4th tier 1st come 1st serve. We will reserve and keep open 2 Wild Card entries per gender for improved competition. 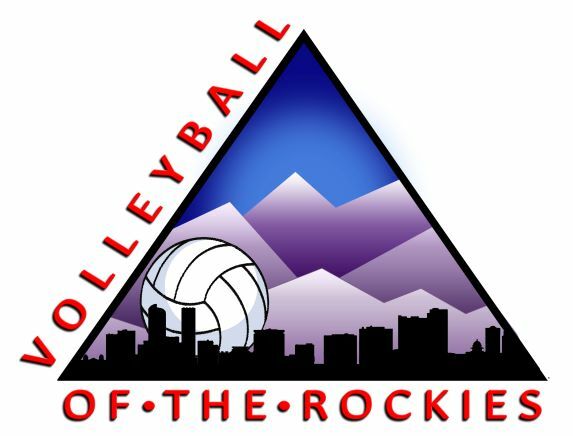 Beach Bash Doubles is a doubles volleyball tournament in Denver, Colorado that takes place each year over Memorial Day Weekend for sand divisions & the grass divisions first weekend of June. 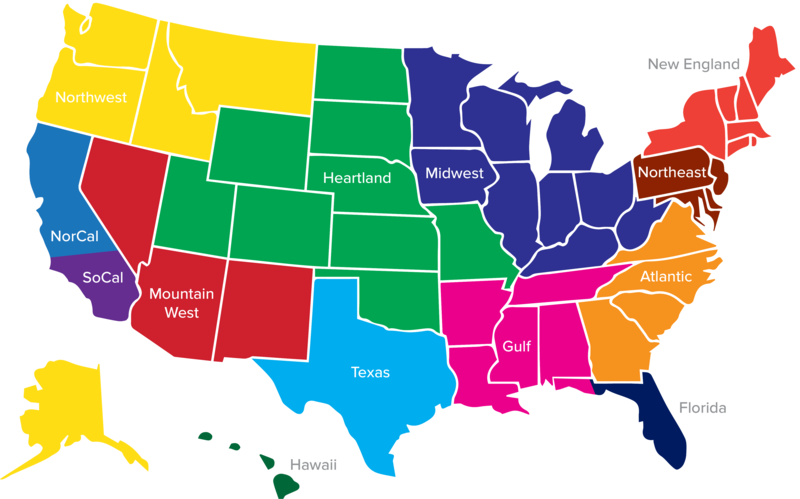 Sponsored by The Island and Volleyball of the Rockies, Beach Bash Doubles (BB2x2) offers 25 different divisions of play. Sand Open Divisions (Men's/Women's) &Dinosaur will be played at the Island Beach Facility grass divisions at Washington Park and Harvard Gulch Park.